Video games are easy to take for granted. As new technology reaches the market, long-time favourites are often abandoned for the latest-and-greatest game that holds untold promise. 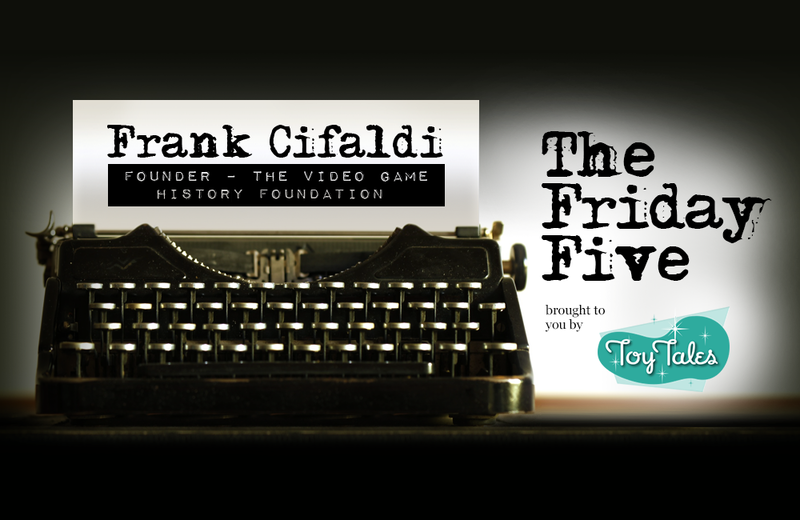 Frank Cifaldi and the team at The Video Game History Foundation are working to ensure the beloved video games of yester-year are not permanently lost and forgotten. 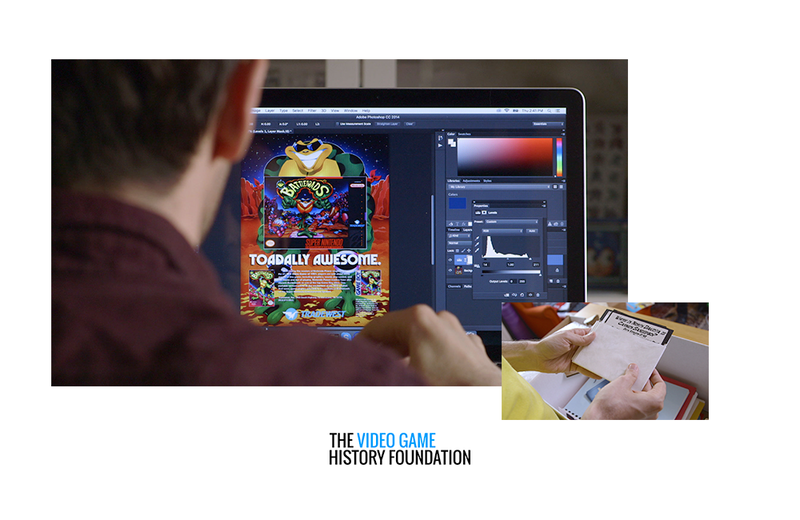 The Foundation’s mission is to digitize every video game ever produced and provide access to those games online. This is Frank’s life’s work. He tells us why in this edition of The Friday Five. What is your personal history with video games? I was born in 1982, which would become the final year of the Golden Age of video games. My parents played games on our Atari and as I grew older, I fell in love with the Nintendo Entertainment System (NES). I subscribed to Nintendo Power magazine as a teen. There wasn’t much in the way of a gamer culture in those days so having a subscription to Nintendo Power was an important resource. I went on to play Sega Genesis and Dreamcast. Then I discovered video game emulation and the world expanded from there. I played little-known games from Japan and had fun discovering new video games from around the world. It was at that time I realized there were a lot of games that weren’t yet digitized and were at risk of being lost to future generations. I started to digitize games for myself, and researching the stories behind the games. I became intrigued by video games that were created but never released to the public. In 2003, I created lostlevels.org to document my research. At that point, my hobby became a career. 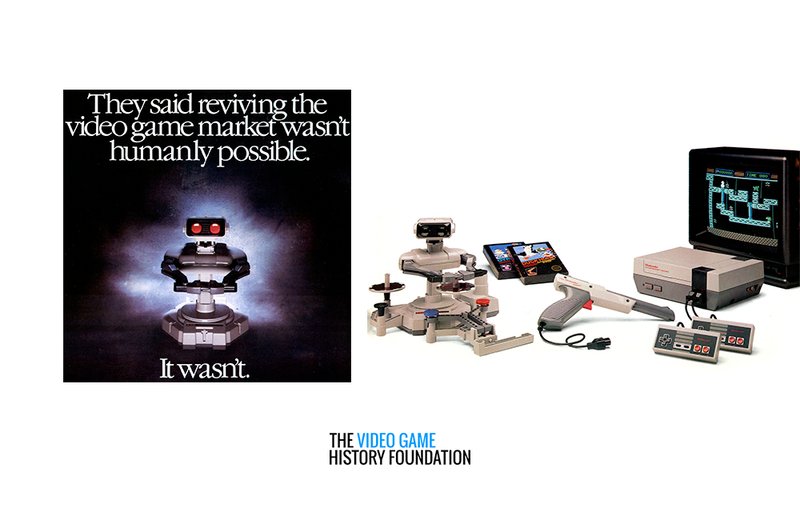 Why do you think it’s important to preserve video game history? Video games matter. As a society, we’re finally past the question of “are video games a waste of time?” We’re critical thinkers and we recognize video games as an influential art form and a way of telling stories in the same way books, film, and live performance are art forms. 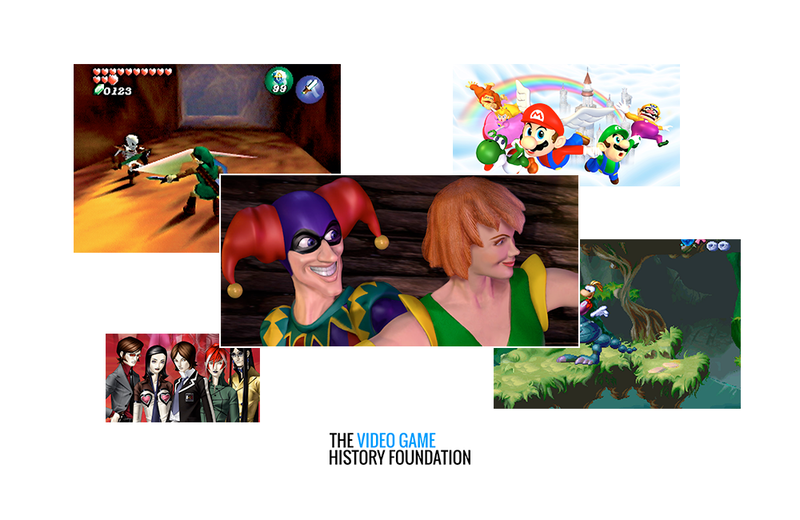 Large institutions such as Smithsonian, Museum of Modern Art, and Library of Congress have video game archives. Video games have a legitimacy now that they didn’t have in the past. What significance do games hold in popular culture? Today’s influential directors, writers, musicians, and other artists grew up playing video games. Their work is infused with, inspired by, and makes reference to video games and gamer culture. We have comics and board games based on video games. Fan expos continue to gain popularity and the emergence of Twitch is a huge deal – people watching others play video games online, paying players to support their efforts. The evolution of gaming culture is staggering. What is the oldest artifact digitized in the collection? We have a great representation of 1970s video game items, including a 1971 Computer Space arcade cabinet. We also have a Pong game identified as serial #10 and a nice collection of promotional materials for various games. Now, we’re really focused on digitizing games more so than amassing a collection of items. Digitization is tricky, not only with rare games but also online games such as FarmVille. Online games receive daily updates and are a live experience. It becomes less about making a runnable copy of a game than it does about documenting a series of events. We take online games for granted at this point but as the online experience evolves, FarmVille will become a piece of gaming history and we don’t want to lose sight of that. What artifacts are proving difficult to locate? My personal passion is unshipped NES games. During the Nintendo boom of the ‘80s and ‘90s, people were making a lot of money in the industry and game development was relatively cheap. A designer could create an NES game within three months. Nintendo’s licensing program dictated that a designer could only have five released games per year but could develop ten for consideration. That adds up to a lot of unreleased games. The source code and materials are still out there. It’s my mission to find as many as I can and preserve them through the Foundation. 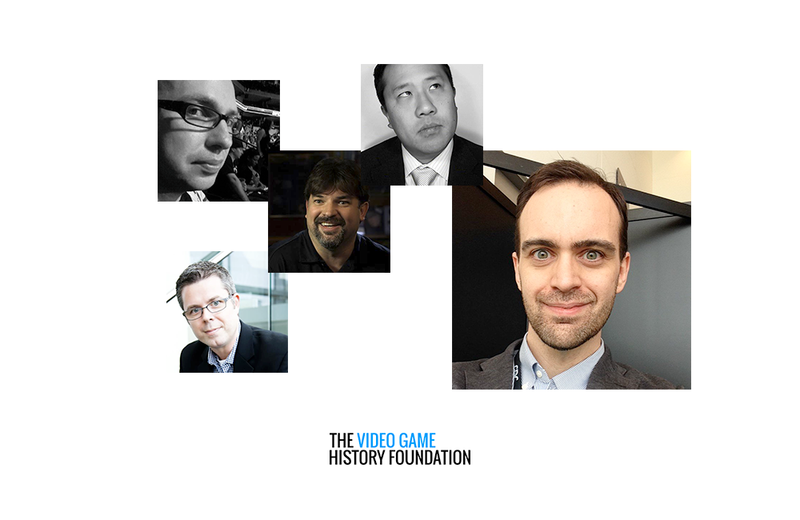 Visit gamehistory.org to learn more about Video Game History Foundation and support their work. Nannan Zhang has seen explosive growth of his annual online fundraising auction Creations for Charity since founding the organization in 2009. We talk with Nannan to find out how he built Creations for Charity and where he hopes to take it next.